Down The Hole -hammers are produced from MAXA latest technology and high quality materials under strict quality control. 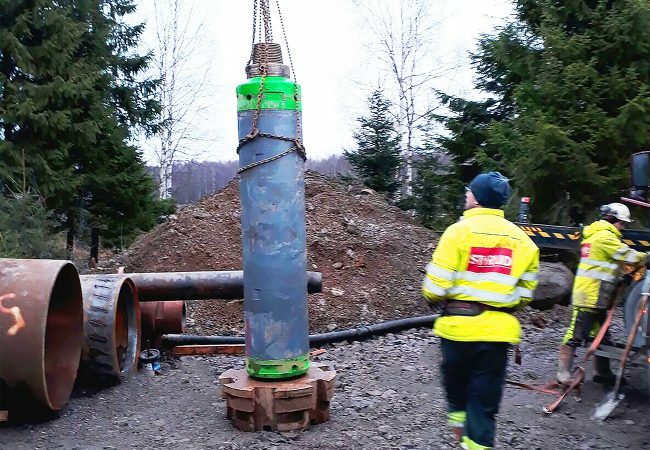 The mark series Down The Hole -hammers are valveless design with efficient and powerful impact energy, and are your best partner to work with hard rock. 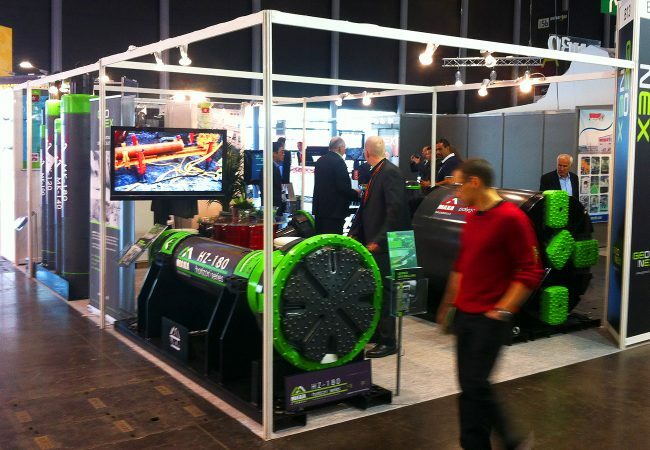 They can be operated over a wide range of air pressures. Each hammer has a designed hole drilling size range. 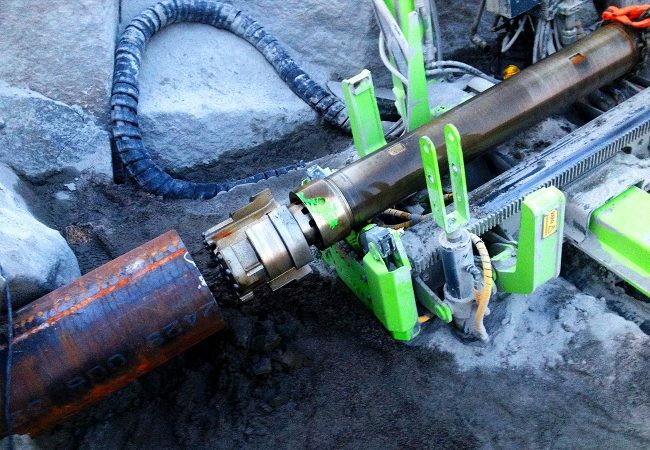 The Geonex Down The Hole -hammers are optimal for horizontal drilling. The DTH-hammers can be ordered with different type of shanks according to customer needs. 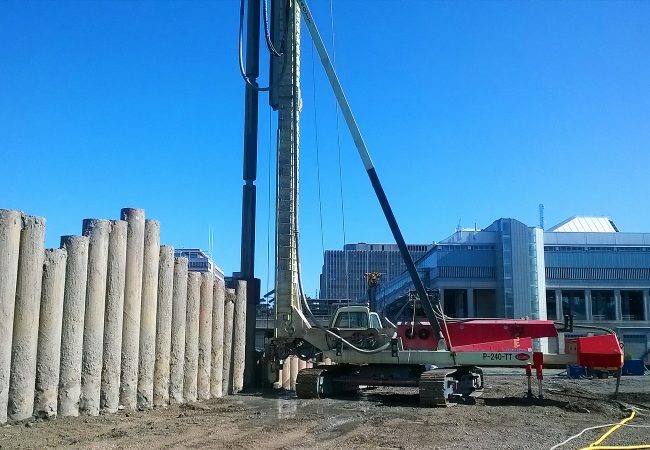 With DTH Hammers, piles are installed without the need to disturb surfaces, structures or other preexisting services.